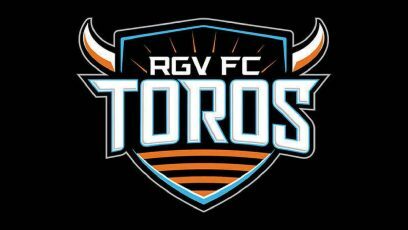 Just days after picking up their most decisive win of the year, the RGV FC Toros suffered their most lopsided loss of the season, falling 4-0 to Reno 1868 FC on Wednesday at Greater Nevada Field in Reno, Nevada. Before Wednesday, the Toros had not lost a match by more than two goals this season. Wednesday also marked only the second time RGV has yielded four goals on the year. The match stands as a stark contract to RGV’s 3-0 win over Seattle Sounders 2 on Saturday — the only time this year the Toros won by a three-goal margin. The Toros drop to 6-12-13, while Reno improves to 13-7-10. Reno scored in the 12th, 22nd, 80th and 89th minutes, outshooting RGV 13-7 and 7-2 in shots on target while holding 57.9 percent of possession. The Toros play their home finale at 7:30 p.m. Saturday against Fresno FC.